The programs at Gentle Giant Rowing are aimed at building a community for rowers of all levels to come together and find people, equipment and support to affordably further their participation in the sport of rowing. Crew is a popular activity in the Greater Boston Area and given the transient nature of the population, there are many folks looking for a place to continue to row and there are just as many people fascinated by those people out on the water and are eager to give it a try. 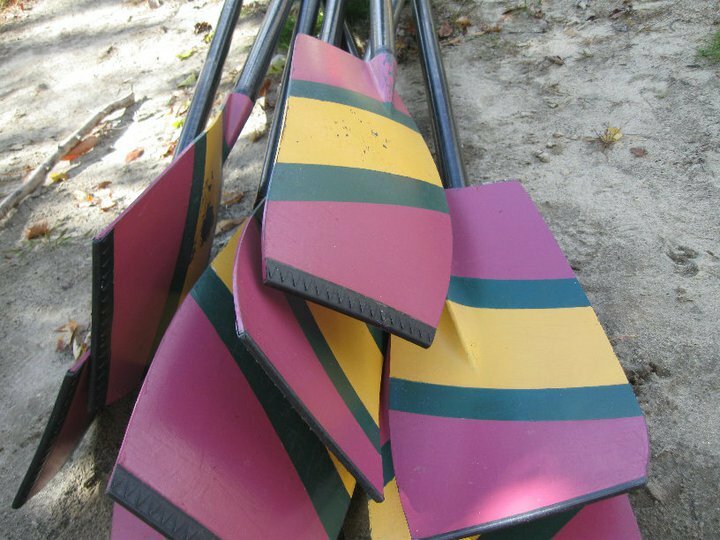 GGRC provides programs for both of those groups of people through our Co-ed ExperiencedAdult and Learn-to-Row programs. Our Adult programs help to fund our community outreach efforts and our Youth programming which is at the core of GGRC's mission. The Club was founded on the philosophy that rowing can be a metaphor for life - inspiring not only individual physical and mental fitness, but the necessary teamwork, good sportsmanship and commitment that it takes to truly make a boat move efficiently through the water. It is a sport that brings people together - teens, recent college graduates, mid-career professionals and retired folks - and all have much to give to and learn from each other. Off the water, GGRC prides itself on coming together as a group to work together to keep equipment and facilities in shape, but also have opportunities for social gatherings as well. We are also dedicated to improving and preserving the environment in and surrounding the rivers we row. A huge benefit to training on the Mystic and Malden Rivers is that they are virtually traffic free when compared to the nearby and more famous Charles River. However, they have also received much less public attention related to cleanup and controlling invasive water species. The Club and its members work closely with the riverfront communities and volunteer their time to activities that benefit the water and shoreline to improve the environment for all. Adult Morning Session practices are Monday, Wednesday, Friday at 5:30-7:00am and our Adult Evening Session practices are Monday, Wednesday, Thursday at 6:30-8:00pm at the Blessing of the Bay, 32 Shore Drive, Somerville, MA. Please refer to the current year calendar for more details. All rowers are required to view the USRowing safety video, located here. The safety video has two main sections, one for everyone who is involved with the rowing program and the other for just coaches and administrators. We ask all members to review the first section at least at once a year.